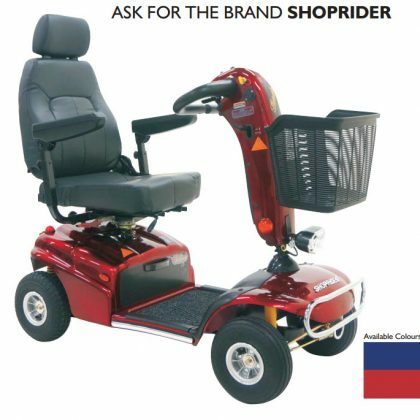 Comfort, safety and reliability with added performance. 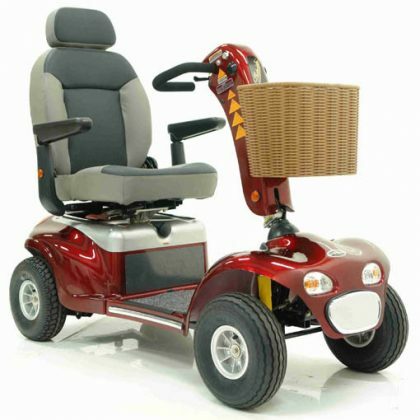 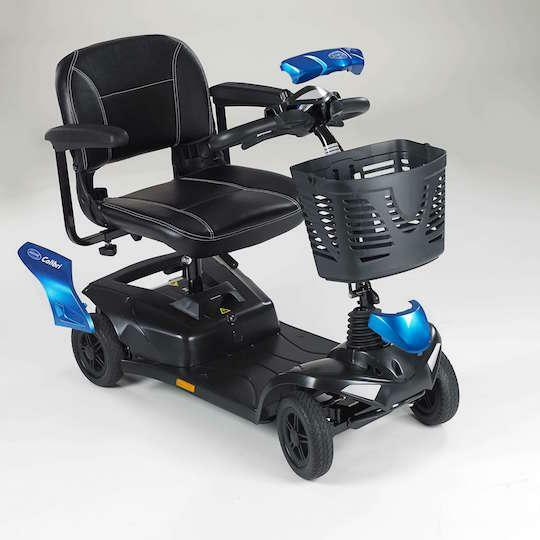 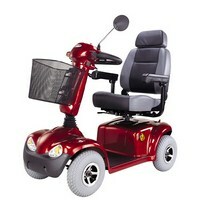 Ideal for longer trips into town or afternoons driving around the park with your grandchildren, the new ergonomically designed Pegasus PRO is a powerful upgrade to our standard Pegasus METRO model. 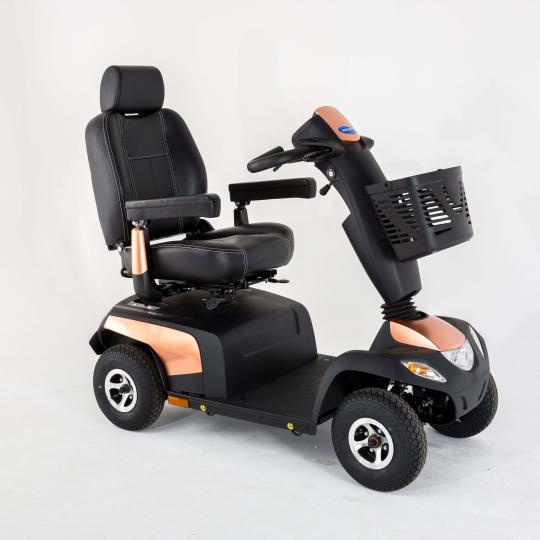 With enhanced battery performance, superior suspension and large 12” wheels, the new Pegasus PRO is ideal for users who need that extra performance, large LCD Screen.